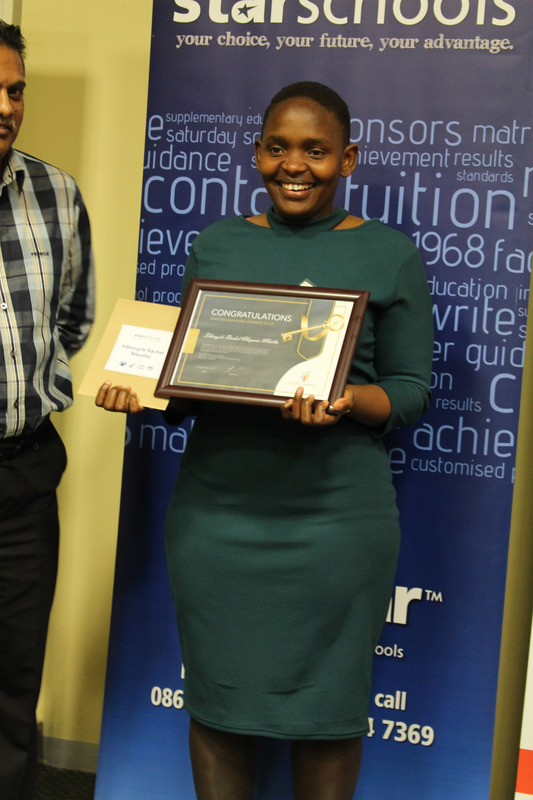 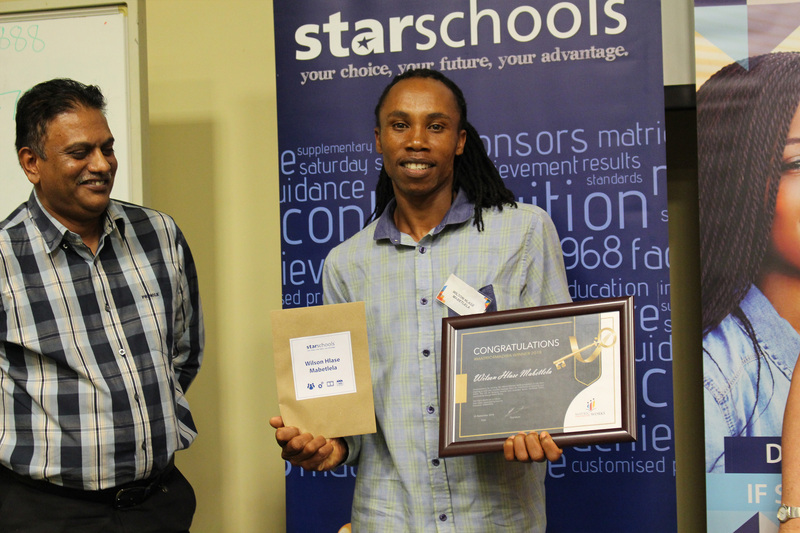 Winners of the Media Works #Matric4Madiba education competition will be completing their 2019 Amended Senior Certificate (ASC) for free, thanks to Star Schools. 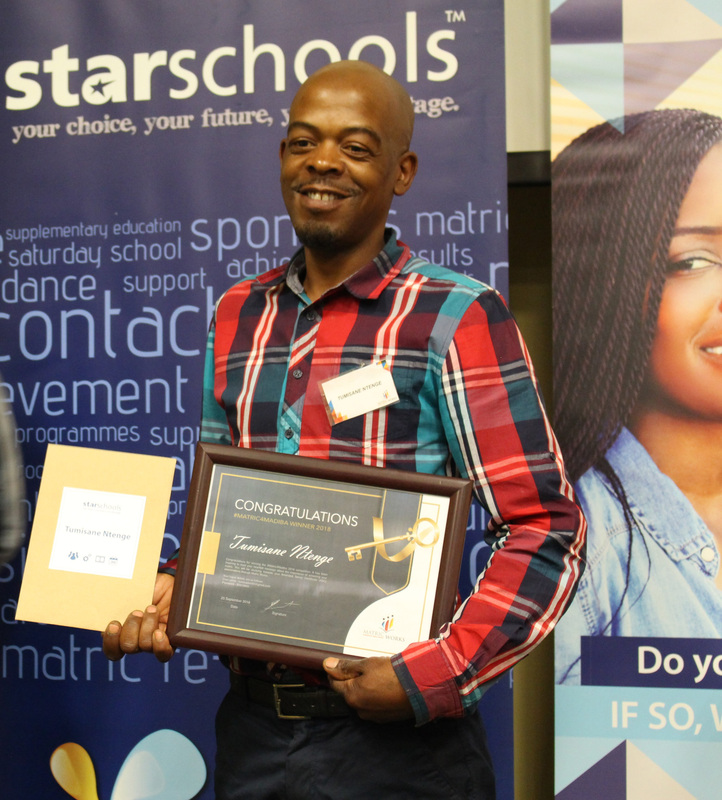 The 15 adults whose finances or circumstances prevented them from completing their secondary education will receive access to study materials, revision classes in English, mathematics, physical sciences and life sciences, and free exam registration. 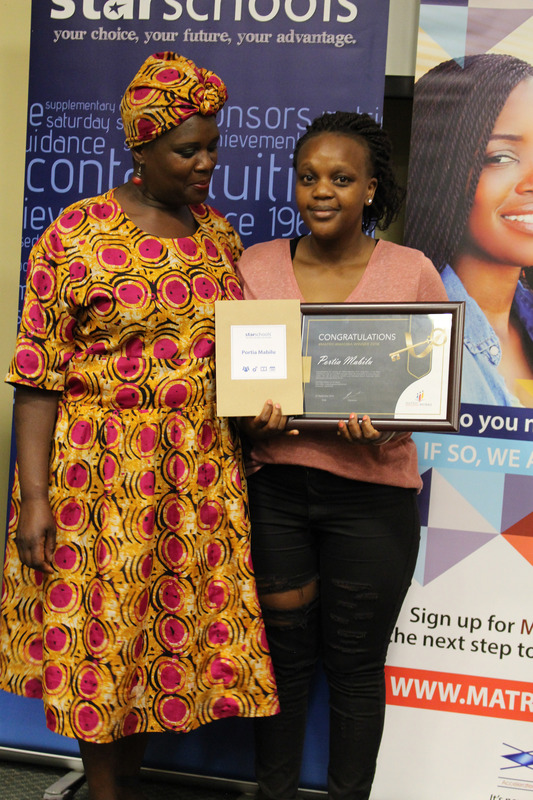 The winners were announced at a recent function hosted by Media Works.